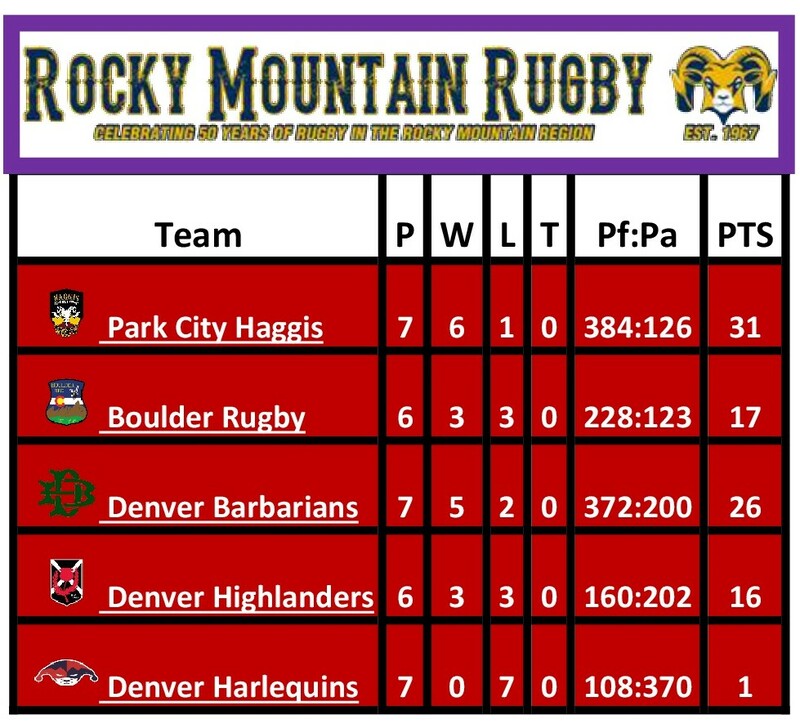 On the upcomer, Park City Haggis, who’ve already won the league, take on Denver Highlanders at the Fine Fare's lofty retreat high in the western Rocky Mountains, while Denver Barbarians host Boulder Rugby in a match (boots at 6:30pm, RugbyDay, on the StoveTop at Infinity) that will determine the runner-up in the league and thus the club that will move on to the playoff(*). 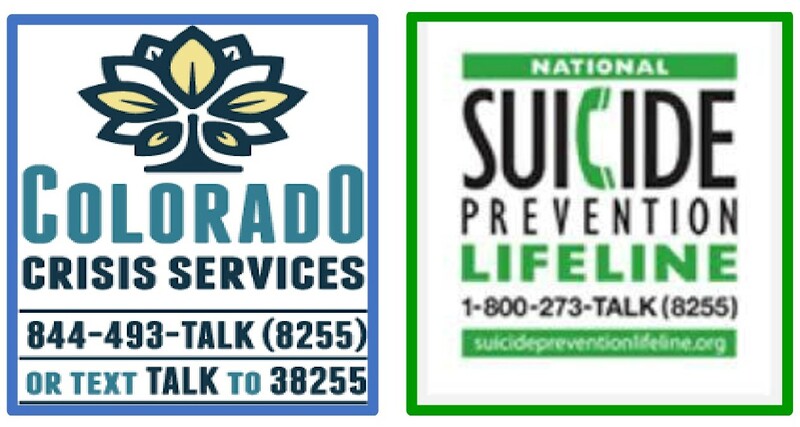 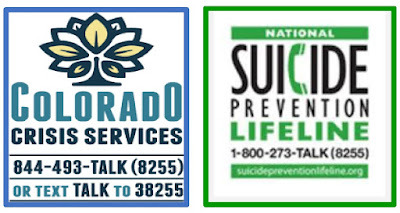 Contingency 2: Boulder gets four points, Barbos get none and then Boulder gets five v Highlanders, their remaining fixture = both clubs have 26 tps and runners-up will be reckoned by a secondary determinant: head-to-head, points differential, trys-scored, etc. 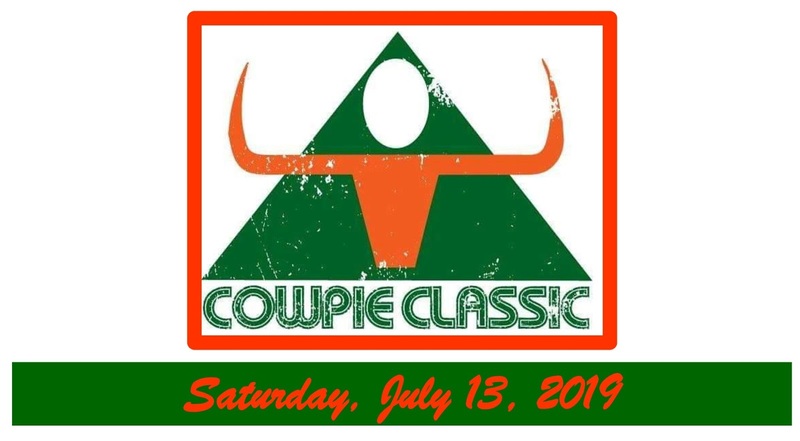 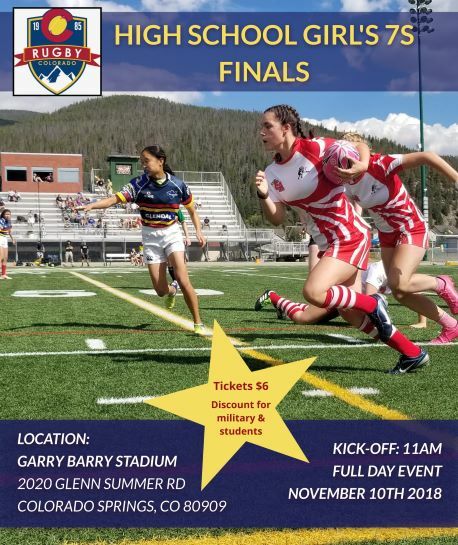 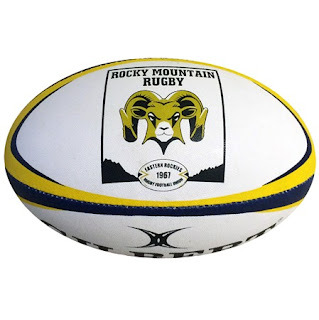 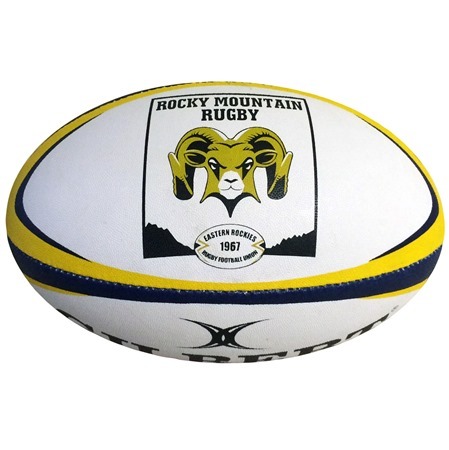 ... to the Rocky Mountain Rugby Men's Division-2 title match* for the right to move on into USARugby's Championship bracket.